It’s 3am off the coast of Lorient, France, and the all-female Team SCA are rounding the tiny Île de Groix. They are 9.6 nautical miles from the finish of the leg. Behind them, Team Vestas Wind and Abu Dhabi Ocean Racing are hot on their heels. Will Team SCA cross the line first, in this Leg 8 of the Volvo Ocean Race? After circumnavigating the globe, and sailing 37,769 nautical miles so far, over nine months, will they beat the six other teams, all male, who they have been leading for three days? 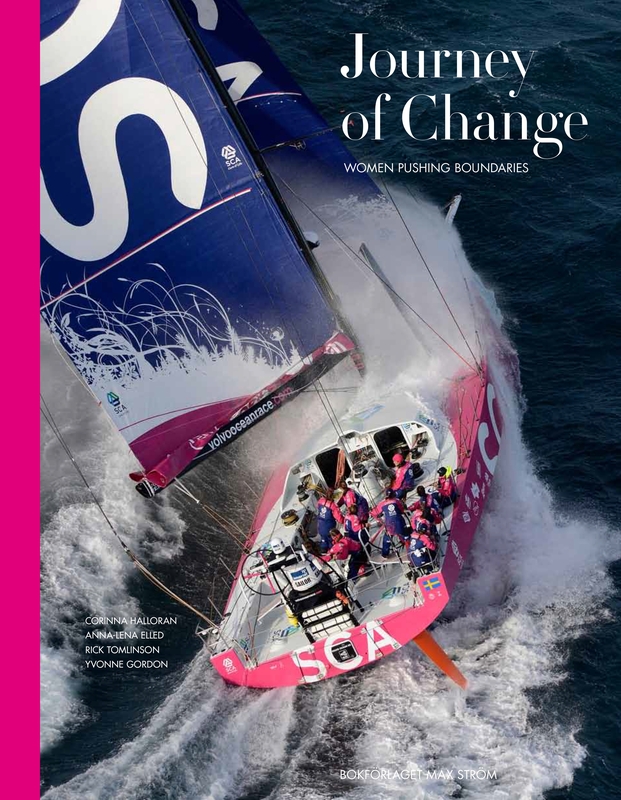 This is Team SCA, the first all-female team to take part in the Volvo Ocean Race in 12 years. There are 11 women on the crew, and all of their sailing, and 18 months of training before that, are falling into place. They have spent hours in the gym and months training on the water, living together, eating together and sailing together, to prepare for this race. In the race so far, they have been through storms and cyclones, past the icebergs of the Southern Ocean and through the rough South China Sea. They have had injuries, collisions, breakages, broaches, torn sails and Chinese gybes. They’ve had little sleep, extreme hot and cold temperatures, and freeze-dried food, all while missing family, friends and children. But all the time, they have been learning, about ocean racing, about teamwork, about surviving hundreds of miles from land for weeks at a time and, most of all, about sailing an advanced ocean racing boat as fast as possible. They have beaten the all-male teams twice, in InPort Races, and now they are leading a race leg. Their coaches, their sponsors and their tens of thousands of fans around the world wait with baited breath as they sail the last miles of the leg towards the Lorient coast. A wrong manoeuvre, strong current, an unlucky breakage or lack of wind could change all the placings, even in these last few miles. 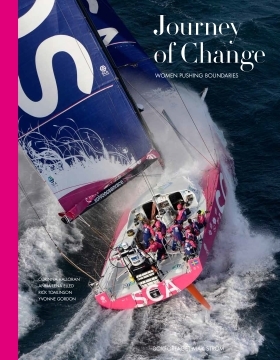 But if they win the leg, it could change the future for women in the world’s most extreme ocean race.